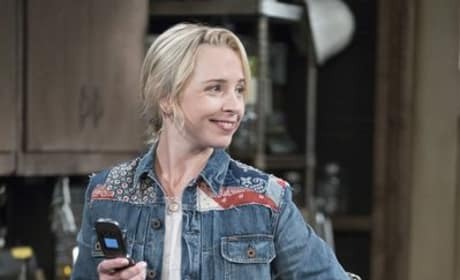 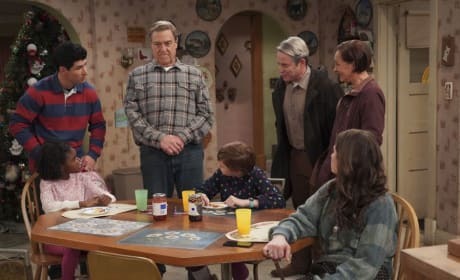 Dan questions the motives of Jacky's new boyfriend on The Conners. 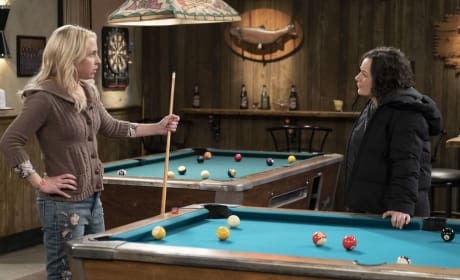 "Hold the Salt" is the seventh episode of the show's first season. 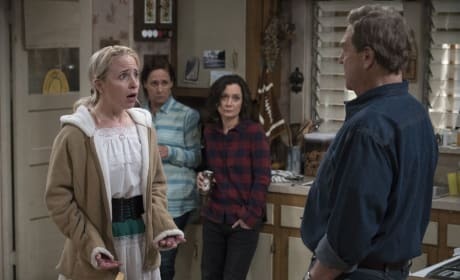 Becky meets Mary for the first time since the surrogacy on The Conners. 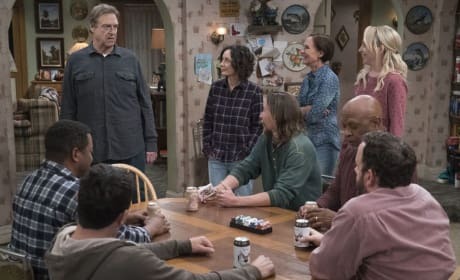 "One Flew Over the Conners' Nest" is the sixth episode of the show's first season. 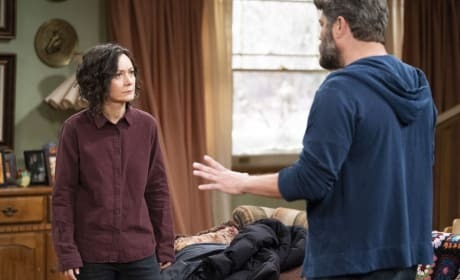 Dan worries that Becky isn't sticking to their deal about her drinking on The Conners. 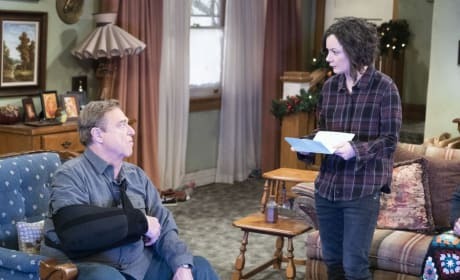 "Miracles" is the fifth episode of the show's first season. 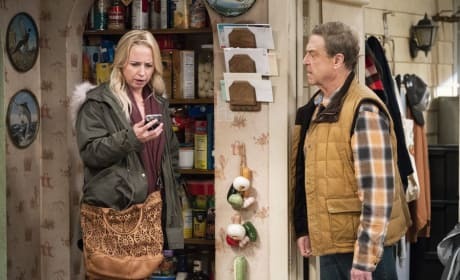 Becky tells Dan about going to a group for recent widows but it doesn't go well. 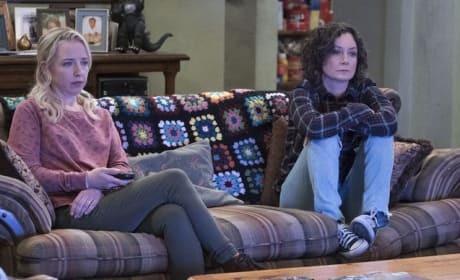 Darlene and Becky get some bonding time in while watching some TV. 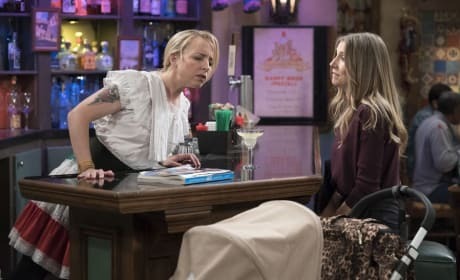 The Conner women get Dan's friends together so he can grieve the way he feels fit.